SparkyJen always has a refreshing take on the world, I absolutely adore her! She makes me smile and she makes me think and if you haven’t landed there yet, I hope that you will through here. In my mind anything up ahead is better than the fire and brimstone of bad choices, ill-begotten dreams, dodgy relationships, and a myriad of other assorted stifling memories. I don’t fear being turned into a pillar of salt, but I still feel that symbolically I will be punishing my future if I don’t truly believe that a better future is promised, and keep moving forward. Punishing my future…what a perfect way to look at it…because that’s what I am doing, isn’t it? Setting myself up for a repeat of failures and mistakes and effectively blemishing any successes with the taint of bad history. Fear is like a maggot on your life, just eating away at the promises of the future. So mark that one up for my self-evolution. To stop looking behind me, stop expecting the worst, and maybe then will I stop the cycle of promising myself I will make the same mistakes and dooming myself to, in fact, make them. How about you? Do you live in the past a little too much? Is fear of failure your driver? I recently realized I do this often. I live in constant fear of failure due to my past haunting me. I’m afraid of making decisions because I don’t feel capable of making the right one. My past is full of memories I pray to forget, lost chances I run from. I need to do something with my life but I have this fear that it’s pointless. I just don’t see myself going anywhere. Nothing about your life is pointless. Ever. You have a light that shines in this world, never doubt that. 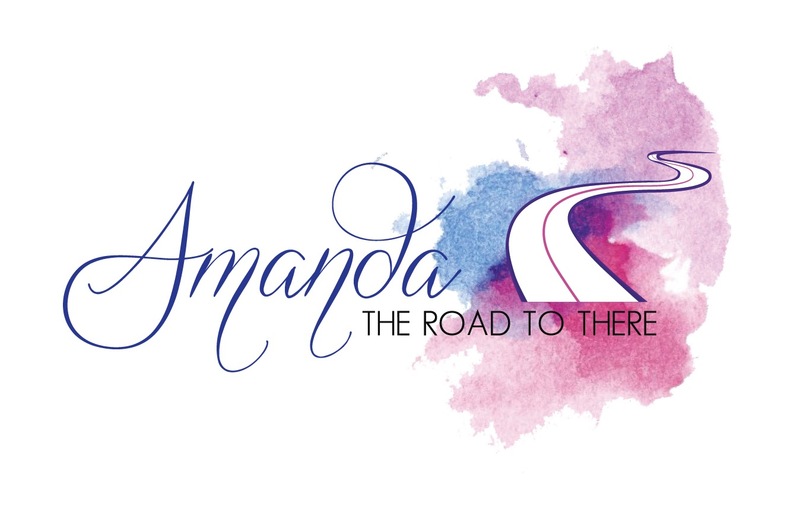 Please email me at theroadtothere@outlook.com – I would really love to talk and get to know your shining star. Amanda, I’m publishing a post next week simply called “NOW”. You may want to check it out.